Executive Chef Alec Lestr and Carlos Enriquez from Patina Catering are in charge of the innovative meal for the Emmy celebration. Alec said with the Kaleidoscope theme, he made a colorful first course salad with grilled peach and Heirloom tomato salad. Adorning the salad are candy striped figs, creamy burrata cheese, honey vidalia, peppermint basil and toasted Marcona almonds. His filet of beef is paired with bright yellow Zephyr squash, witch finger grapes and cotton candy grapes. The cotton candy grapes look like green seedless, yet taste just like cotton candy. The dish is adorned with caramelized cippolini onions and crispy kale. The theme for the ultimate after-party Creative Arts Ball on Saturday, August 16 and the Emmy Awards Governors Ball on Monday, August 25 is Kaleidoscope. Walking in the Television Academy preview party on July 23, 2014 I was delighted with the sensory experience of lights, colors, cuisine and hospitality. Every turn there was a splash of red, orange, yellow, green, blue and purple throughout the room. 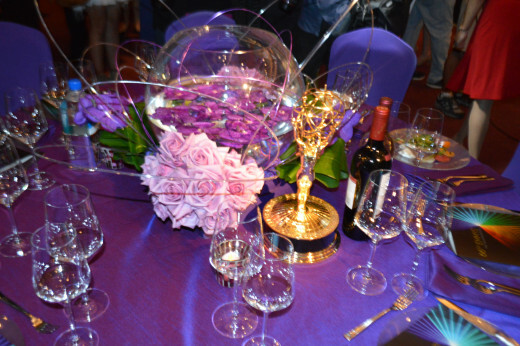 On August 16, there will be 3,000 Creative Arts Emmy nominees and guests enjoying the Emmy festivities, while 4,000 nominees and guests will be wined and dined at the Emmy Awards Governors Ball inside the Los Angeles Convention Center. I had the opportunity to step inside the West Hall of the Los Angeles on August 19 to see what the actually dining room looks like for the celebrities. Sequoia Productions created the largest and most exciting dinner celebration in California for the past 17 years. Executive Pastry Chef Carlos Enriquez created a delightful twist on chocolate s'mores. It is made with Alunga whipped ganache, torched marshmallow fluff, graham crumble and Inaya chocolate pop rocks. 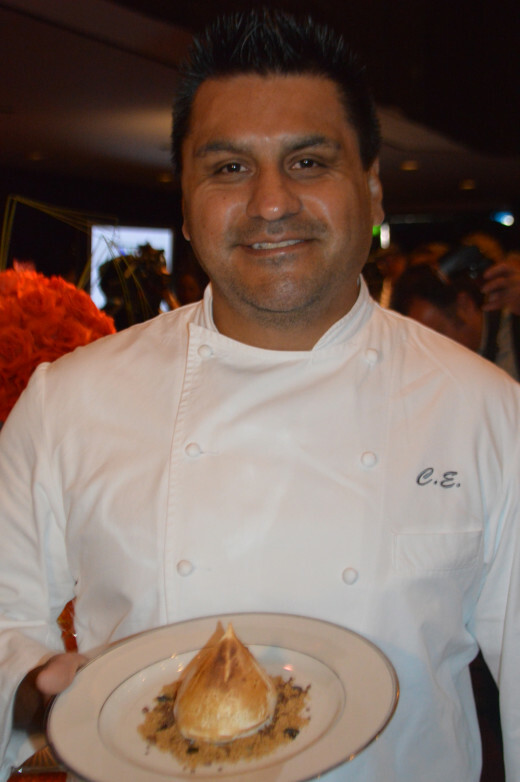 Enriquez worked in his parents bakery in Van Nuys as a young boy. 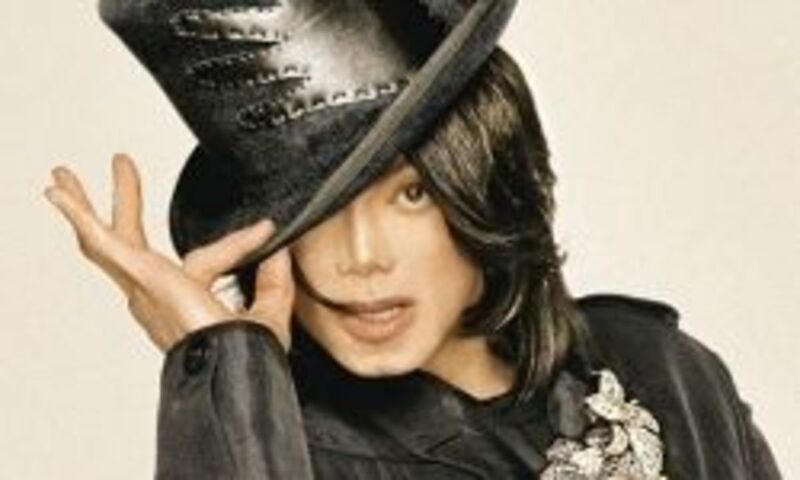 He became a professional chef at 17. 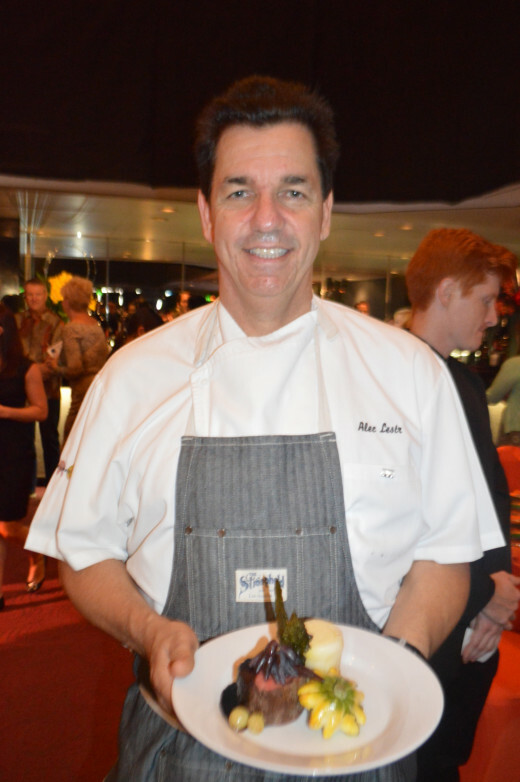 He oversees the entire Patina West Coast catering that includes 34 venues including the Hollywood Bowl and Descanso Gardens. Enriquez has a staff of 32 bakers that help make his bread, cookies, cakes, ice-cream and bonbons. 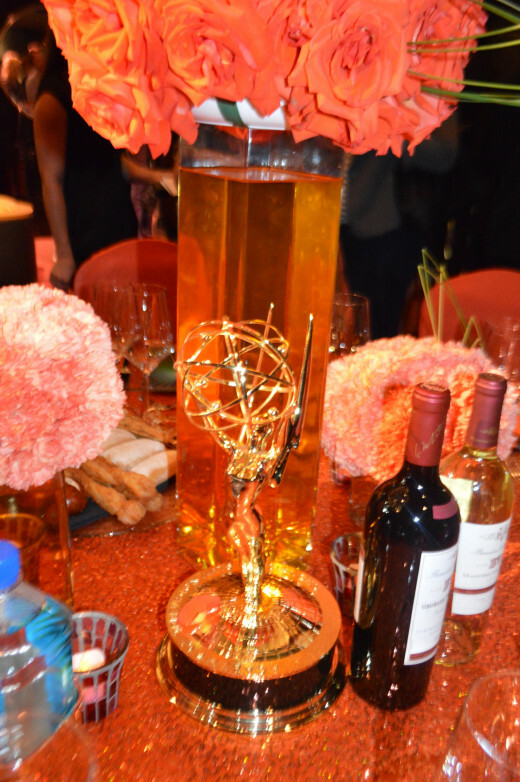 As the Director of Beaulieu Vineyard, Stambor gets to join the Emmy party and celebrations. For more than 100 years, Beaulieu Vineyard has crafted some of the world’s finest California wines. Winemaker Jeffrey Stambor will be serving a 2013 Beaulieu Vineyard Maestro Collection Sauvignon Blanc and a 2011 Beaulieu Vineyard George de Latour Private Reserve Cabernet Sauvignon. During dessert, the bars will be serving a 2012 Beaulieu Vineyard Maestro Collection Napa Valley Port and a Napa Valley Muscat de Beaulieu. 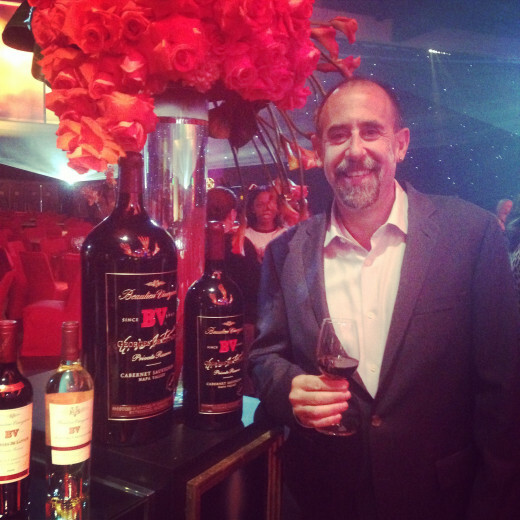 4,752,000 premium Beaulieu Vineyard grapes create the spectacular wines that Jeffrey Stambor for the Emmy celebrations. 5,000 wine glasses will be set and 3,800 champagne flutes. 5,940 bottles of Beaulieu Vineyard Wine will be served. I met winemaker Domenica Totty from the iconic BV Vineyard winery in Napa Valley at the Emmy event. She started making wine 16 years ago at BV, as soon as she graduated from UC Davis. While majoring in Chemistry, she took a wine making class and realized her calling in life. "I loved the marriage of chemistry and art in making wine," Totty told me. "I am so proud that we are part of the Governors Ball experience to help the nominees and winners celebrate their success." 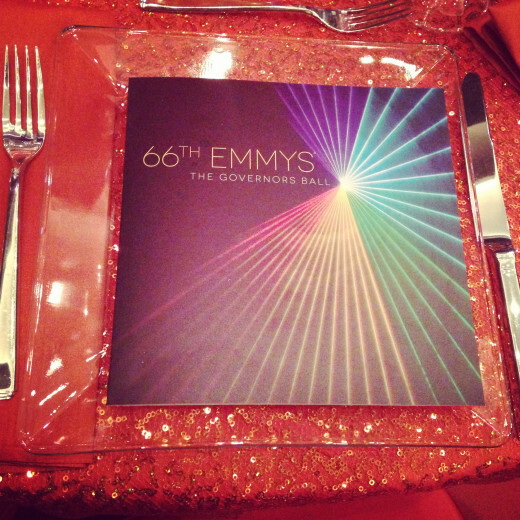 With 114 years of making excellent wine, BV is the official wine sponsor of the 66th Emmy Awards Governors Ball. It's the 11th consecutive year that BV wine has served wine at both the Creative Arts and Governors Ball. There will be 5,940 bottles of Beaulieu Vineyard wine served at the Creative Arts Ball and Primetime Emmy Awards Governors Ball. Both events will serve 2011 BV Georges de Latour Private Reserve Cabernet Sauvignon and a 2013 Beaulieu Vineyard Maestro Collection Sauvignon Blanc to compliment the menu. 1. BV is celebrating its 75th anniversary with George de Latour Private Reserve Cabernet Sauvignon, named after its legendary winemaker. 2. BV Georges de Latour coined the phrase "Private Reserve." 3. 300 bottles of Beaulieu Vineyard Dessert Wine will be served. 4. 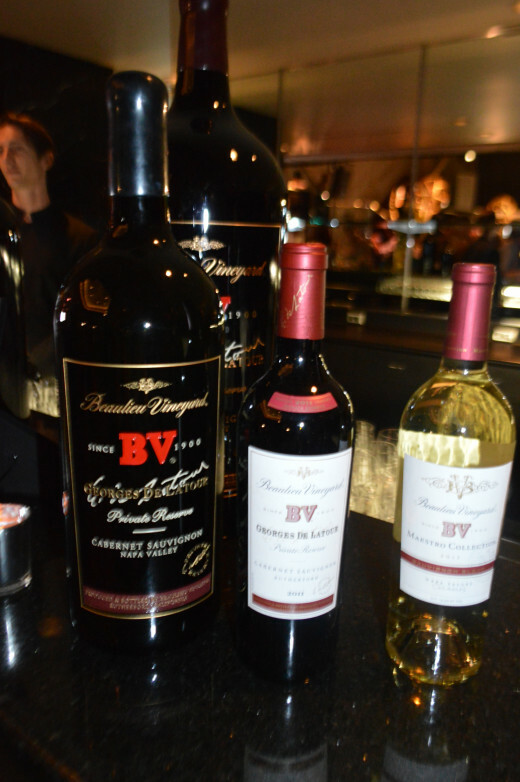 35,640 glasses of BV wine will be poured at the events. 5. There will be a custom designed BV wine bar featured in the center of the West Hall in the Los Angeles Convention Center. 6. Winemaker Domencia grew up in Sonoma on a farm with chickens, vegetables and Christmas trees. 7. Beaulieu Vineyard was founded by French immigrant, Georges de Latour in 1900. 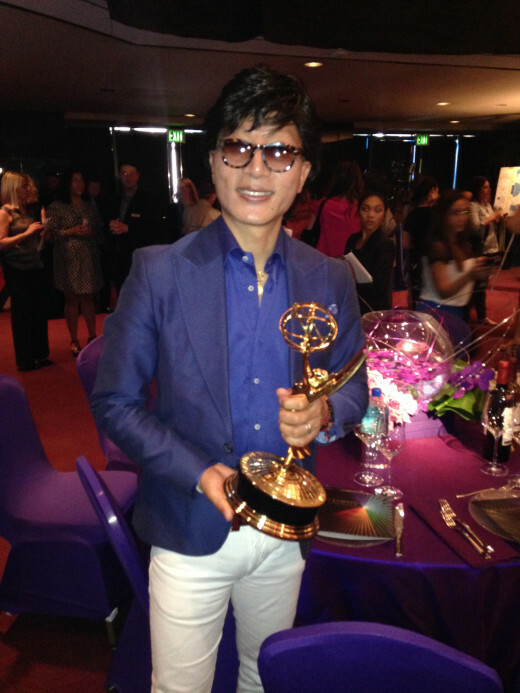 Will you watch the 66th Emmy Awards on Monday, August 25 at 5 p.m.
Kevin is the King of flowers. He has an eye to bring beauty, glamour and elegance to any event, so it was just natural for LA PREMIER to once again provide flowers for the Emmy Governors Ball. This is LA PREMIER'S 10th year with the Television Academy. Kevin has acquired roses, orchids, iris and a variety of other flowers from around the world to make 700 floral arrangements for both award events. They must be fresh on all the tables. More than 3,500 labor hours are required to create the floral centerpieces. Kevin told me, "The Governors Ball is about enjoying yourself and celebrating life." 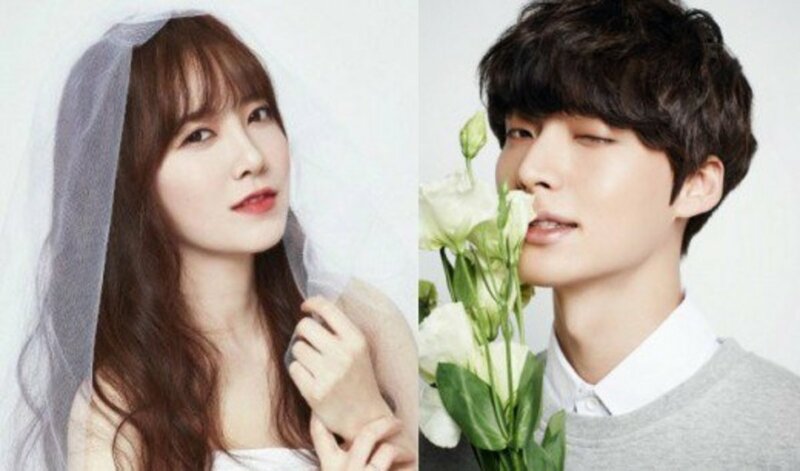 He will be there making sure everything runs smoothly and that his flowers with a Kaleidoscope of colors are memorable to each guest who enters the Ball. 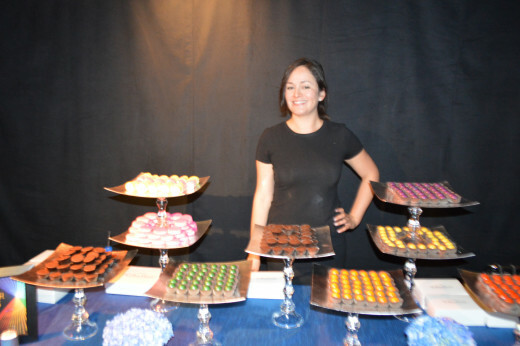 This is Cellar Door Chocolates first year providing sweet treats to the Emmy Awards Ball. Based in Louisville, Kentucky, the store opened in 2007 as a small batch wholesale chocolate confectionery company. The owner and chocolatier Erika Chavez-Graziano was working on her thesis at the University of Louisville, when he academic advisor told her to peruse her passion for owning her own business related to food. Especially a store selling her sweets. Her grandmother Rosalee gave her a love for food. Graziano built Cellar Door’s reputation on her handmade truffles, buttercreams, sea salt caramels and wide selection of other chocolate treats. In 2010, Cellar Door Chocolates opened its first retail shop in the historic Butchertown Market. Months before the Kentucky Derby, Graziano is very busy making chocolates for all of the Derby pre and post parties. With a store in Kentucky, Graziano makes bourbon balls. In each box is an old Forester, Four Roses, Larceny, Elijah Craig, Bookers, Old Bardstown, Maker's Mark, Michter's, Buffalo Trace, Knob Creek, Bernheim Original and Basil Hayden. Bubbly from the northeast Italy will be poured at the Emmy® Awards Governors Ball on August 25, 2014, at the Los Angeles Convention Center. It will be offered to almost 4,000 guests following the Emmy Awards telecast at the Nokia Theatre L.A. LIVE in downtown Los Angeles. This is the first year Stellina di Notte Prosecco will be featured at the Emmy celebrations. Stellina di Notte means "little night star," and is made from the Italian Prosecco grape varietal. The sparkling beverage offers delicate spring flower notes with pear and apple aromas and flavors of citrus, melon and honey. The winemakers suggested pairing Stellina di Notte Prosecco with oysters, smoked salmon, chicken salads, omelets and cheeses. Stellina di Notte wines are produced by Diageo Chateau & Estate Wines (DC&E) part of Diageo; the world's leading premium drinks business. DC&E produces and markets premium wines from around the globe including Napa Valley, Sonoma, the California Central Coast, Washington, France, New Zealand and Australia. Brands include: Beaulieu Vineyard®, Sterling Vineyards®, Sterling Vintner’s Collection®, Chalone Vineyard®, Acacia®, Provenance Vineyards® and Rosenblum Cellars®. DC&E is also a leading importer of estate-bottled wines from Burgundy.